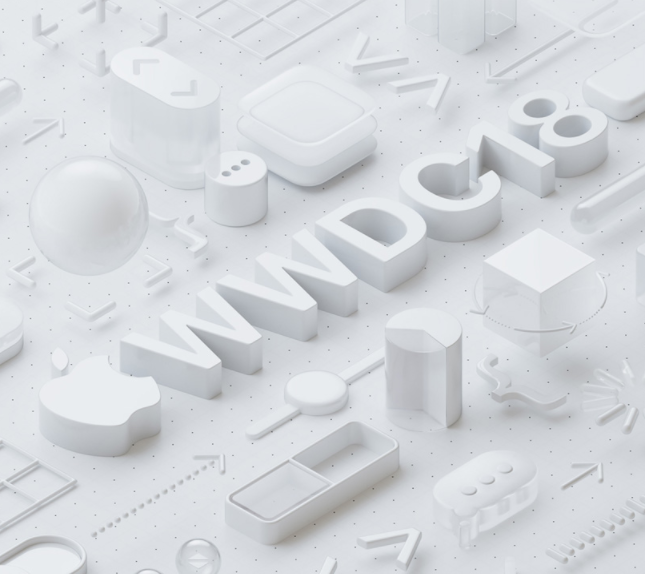 Apple has announced its Worldwide Developers Conference (WWDC) will kick off June 4-8 in San Jose, again at the McEnery Convention Center, like last year. The random lottery ticket process for developers will launches today and ends on March 22 at 10AM PDT/1PM EDT, with winners notified by March 23 at 5PM PDT/8PM PDT. Tickets cost $1599 USD for developers. There will also be up to 350 WWDC Student Scholarships available, which provides free tickets for aspiring young developers to attend the conference. As for what to expect from Apple at WWDC? Again, we should be seeing previews of the next generations of iOS, macOS, watchOS and tvOS. Update: clarified developers can register for a ticket starting today, and not on March 22 as previously stated.